To be honest, I haven’t heard about KOOLNEE company before, but recently it released very interesting smartphone. I could not pass by, and tell you about new smartphone called KOOLNEE K1 Trio. 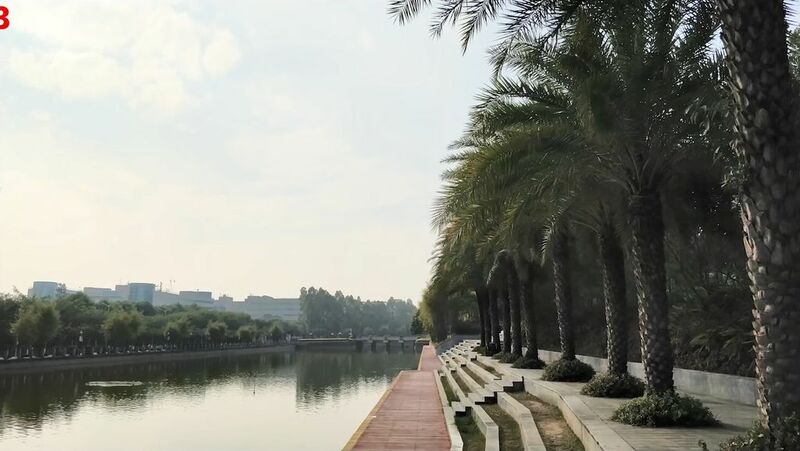 It is the second generation, because the first smartphone KOOLNEE K1 was released at the end of last year. New smartphone comes with new design and even thinner bezels. Also it has powerful hardware, 6GB RAM and 128GB of internal memory, and big 4200mAh battery. So, this is first hands-on review of KOOLNEE K1 Trio. Later I will try to get this smartphone for unboxing and full review. 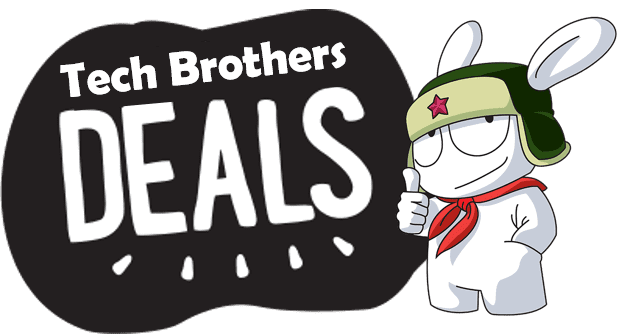 In description you can find link where to buy new smartphone cheaper. 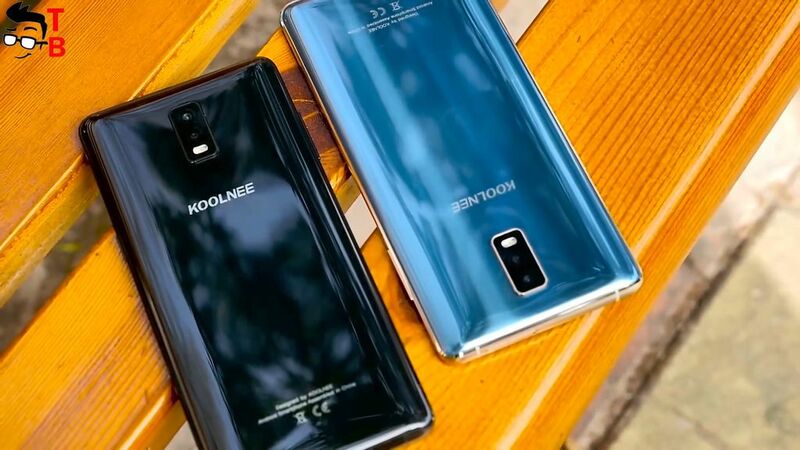 If the first smartphone KOOLNEE K1 looks similar to Galaxy S8 with its thin bezels on sides, then KOOLNEE K1 Trio looks more similar to Xiaomi Mi Mix 2. Now it has three bezel less design. 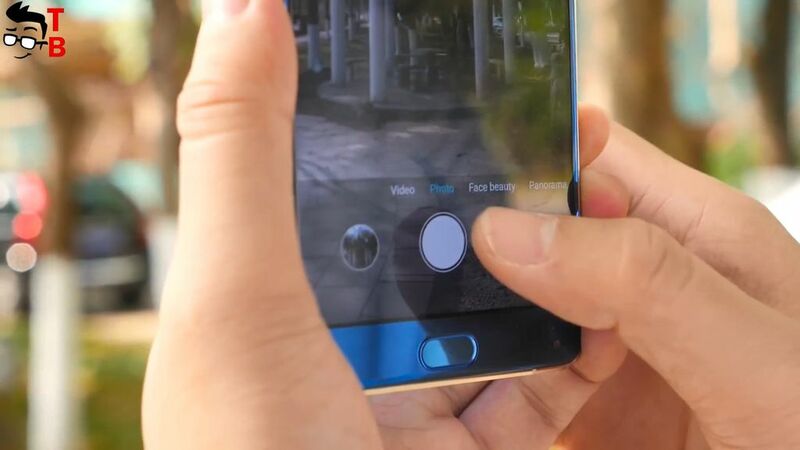 One of the main feature of this smartphone is home button with front fingerprint reader. I really like this solution, because front fingerprint reader much more comfortable than on backside. Also I should note that front camera is located under the display, just like Xiaomi Mi Mix 2. The back panel has a curved shape. It seems that backside is made of glass, but I am not sure. Also new smartphone has metal frame. KOOLNEE K1 Trio comes with dual rear camera and LED flash. At the bottom, you can see microUSB port and 3.5 mm audio jack. So, the main feature of KOOLNEE K1 Trio is its front fingerprint reader and tri bezel less display. However, I don’t like front camera under the display. You should turn the smartphone over to make a selfie. As for the display, new smartphone has 6-inch diagonal and Full HD Plus resolution. Also it has 18 to 9 aspect ratio. I think that KOOLNEE K1 Trio looks similar to Elephone S8, but with longer display. The hardware is another highlight of this smartphone. It is powered by Mediatek MTK6763. This is mid-range chipset with clock speed 2.0 GHz. Also KOOLNEE K1 Trio has 6GB of RAM and 128GB of internal memory. I don’t know if you really need 6GB of RAM, but 128GB of storage is really big advantage. You don’t need to use microSD memory cards, but you have this opportunity. 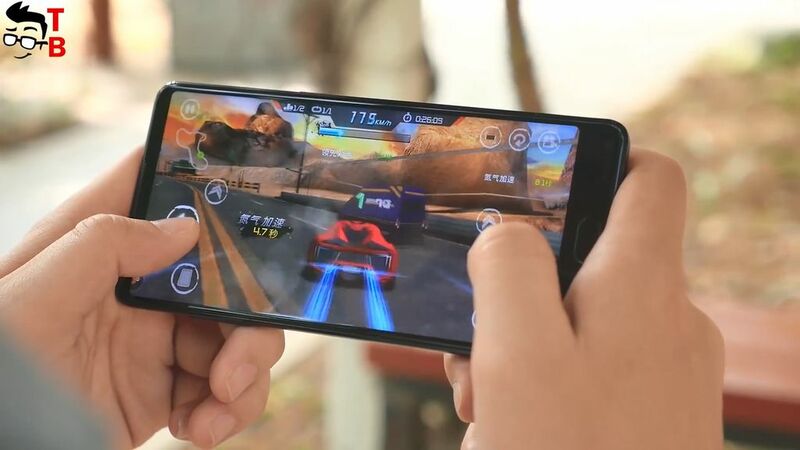 The smartphone should have about 65000 points in AnTuTu. 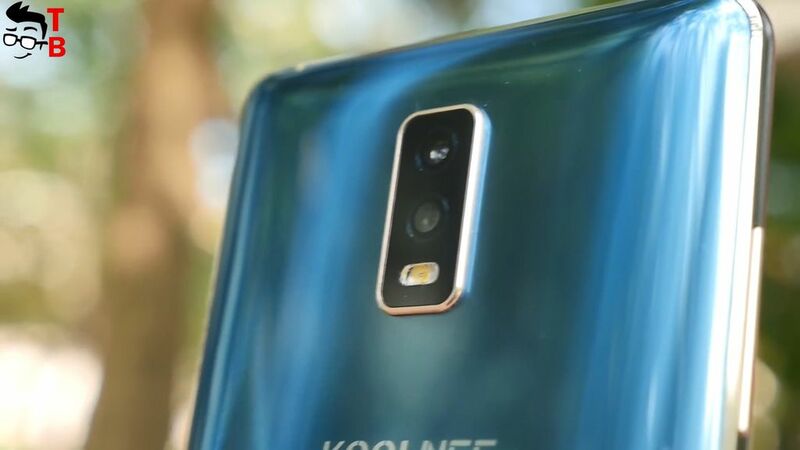 Of course, KOOLNEE K1 Trio has dual rear camera. The main sensor has a resolution of 16 megapixel, while the secondary is 2MP sensor. 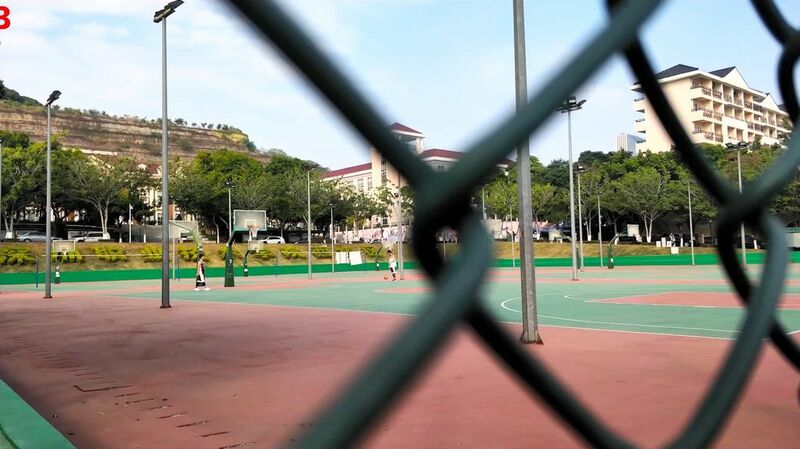 This combination provides 4X digital zoom and bokeh effect. On the front panel, there is 8-megapixel camera. As I already said, the front camera is located under the display. As for the battery, new smartphone is equipped with 4200mAh battery capacity. The manufacturer says that it supports fast charging, but I don’t believe it, because the smartphone has microUSB port, not USB Type-C. The most interesting part is the price. The regular price of KOOLNEE K1 Trio is $270, but right now, you can buy it just for $240. More details in description under this video. 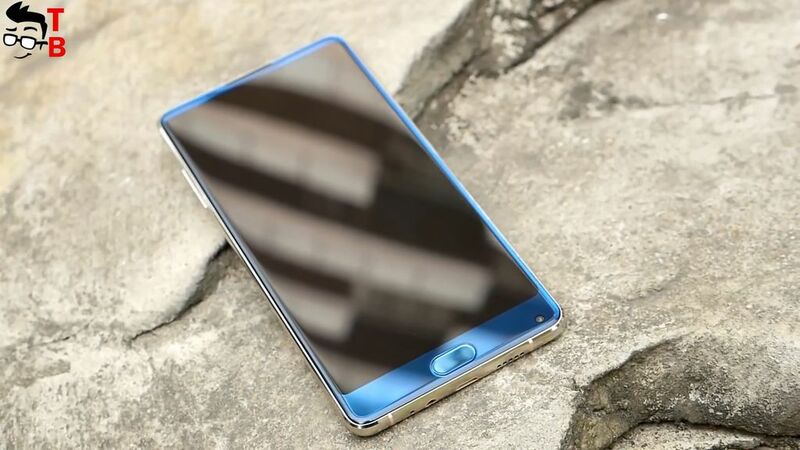 I think it is a good price for smartphone with 6-inch bezel-less display, front fingerprint reader, powerful hardware with 6GB of RAM and 128GB of storage and very promising cameras.